Should I insure my stored property? Home/Safe Storage/Should I insure my stored property? 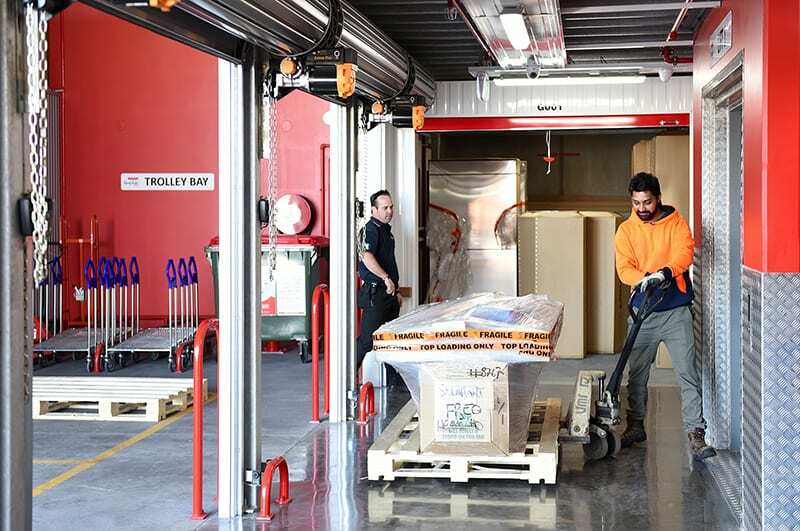 Self Storage facilities go out of their way to protect and secure your stored items from fire and theft, pests and environmental issues, and it is no different at KeepSafe Storage. It is however important to know that the contents of storage units are not covered by the facility itself, and if it’s important enough to store your property, then it should be important enough to insure it. 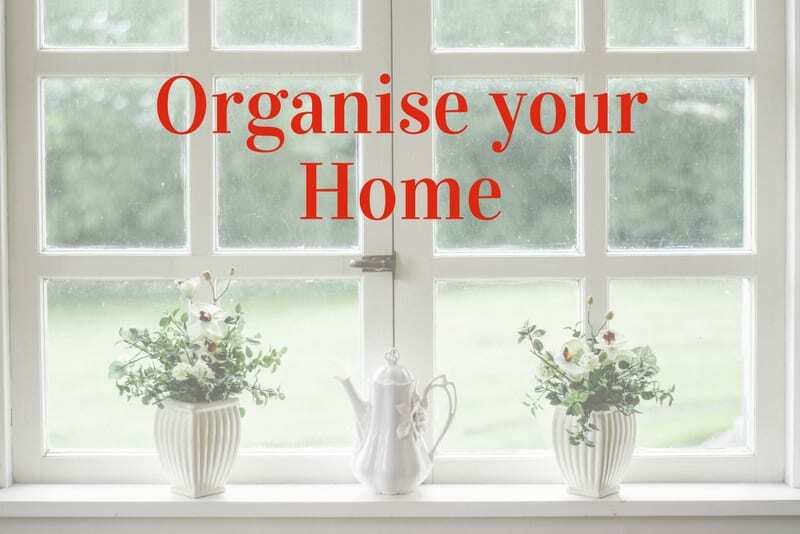 You might already be covered by your household insurance, as some policies include items stored away from the property, so it is worth finding out. 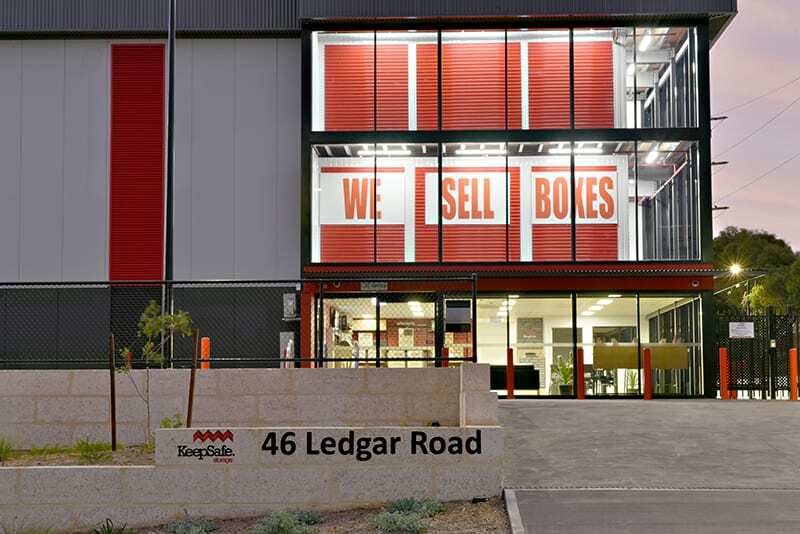 Insurance options are available at KeepSafe Storage Balcatta and KeepSafe Storage O’Connor. Insurance is immediate and low in cost, and it will protect your belongings in the case of fire, environmental damage or pest infestation. Storage Facilities that are members of the Self Storage Association follow a code of ethics, and they will commit to protecting your property from the elements. Storage facilities however do not control what is stored, and therefore cannot include a blanket insurance. In 2014, there was an arson attack at a large storage facility in Wellington, New Zealand. A man was charged with the attack, but the end result didn’t matter, as almost 750 units were damaged in the attack. Storers lost millions of dollars in the attack, and while they held the facility partly to blame, the government declared that they were not at fault. Attacks like this one are rare, but fires can spread quickly, and they’ve been known to start up from leaking fuel, candles falling over, or even explosions. Flooding is another unpredictable threat to any facility, and can happen in a short space of time, leaving the facility unable to help, and your property exposed to the elements. Our advise is to always insure anything of value. 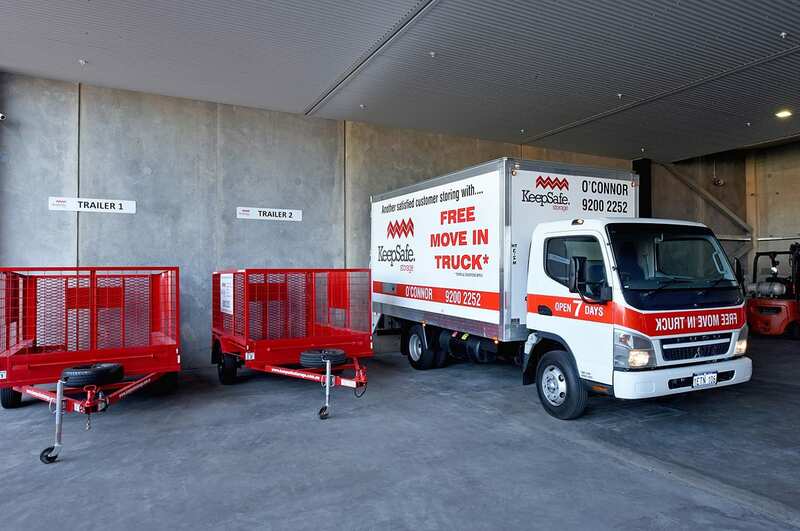 KeepSafe Storage in Balcatta and O’Connor offer safe and secure storage facilities of varying sizes, and we offer 24-hour access to your unit, and all units are protected by CCTV cameras, alarms and access control.